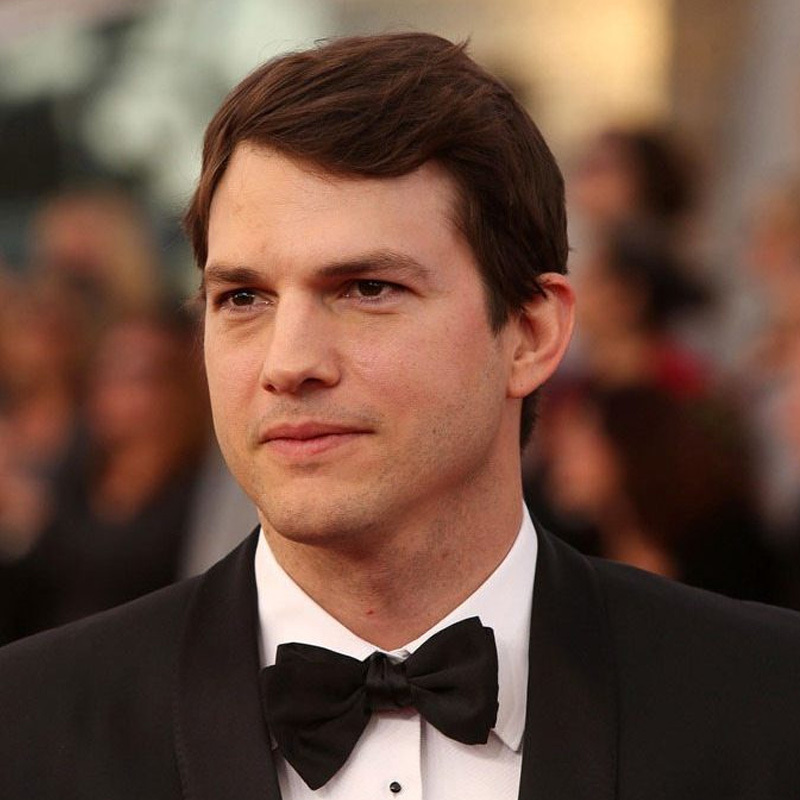 MUMBAI: Forbes has said American actor Ashton Kutcher has emerged as television‘s highest-paid actor dislodging Charlie Sheen who didn‘t even make it to the top 10, according to Forbes‘ annual survey released on Wednesday. According to Forbes, Kutcher earned $24 million from May 2011 to May 2012. Sheen who had topped the list last year with earnings of $40 million didn‘t even figure in the top 10 list. However Sheen is not the only one to not make it to the top 10 list as Steve Carell, who was also in the top 10 last year with $15 million, figured nowhere this year. "House" star Hugh Laurie and Ray Romano of now-canceled Men of a Certain Age had a tie for the second spot with earnings of $18 million each. At the third spot were Emmy winner Alec Baldwin of 30 Rock, and ‘NCIS: Naval Criminal Investigative Service‘ actor Mark Harmon who also tied with $15 million each. Others who have made it to the list include Tim Allen ($14 million), Jon Cryer ($13 million), Patrick Dempsey ($12 million), Jim Parsons ($8 million), Johnny Galecki ($8 million) and Jason Segel ($8 million). Forbes said its estimates did not include deductions for manager and agent fees, or the other costs of being a celebrity.